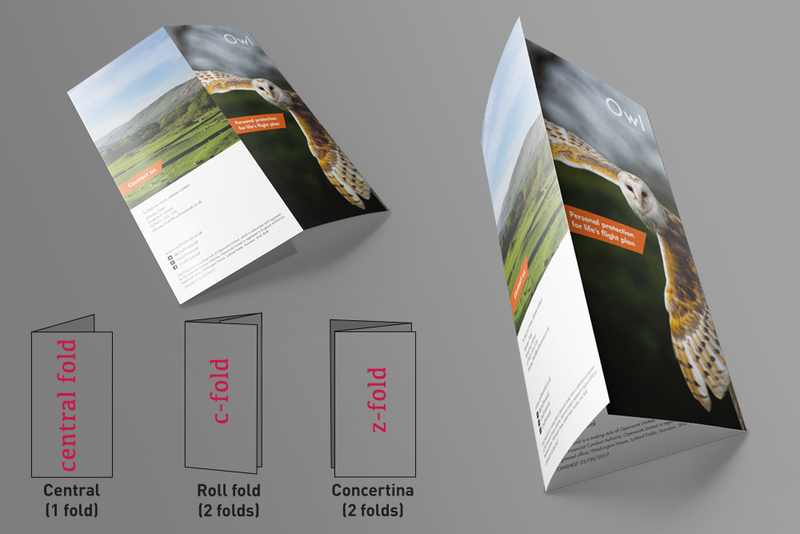 From as little as 250 copies, we can print your folded pocket documents to be used for promotions, mailings, newsletters, company brochures or property particulars. We can print with a variety of folds and at a variety of paper weights — the choice is yours! FREE standard delivery on all our folded flyers with NO minimum order.